There are many different of external doors for you to choose from to install into your home, however they are not all built to the same standards as a composite door. Composite material is a mixture of different types of materials and has been designed due to the common flaws found in singular material doors. Composite doors have high resistance to weathering and will not change with the seasons. You will also find that they have superior thermal resistance due to the foam core. These styles of doors appear as a wood door, due to the woodgrain effect that you see on the design. 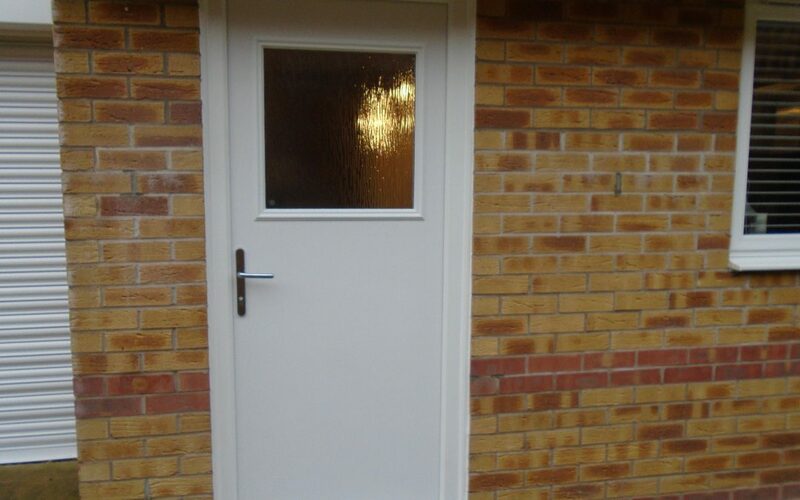 Composite doors offer the highest level of security and are stronger that UPVC doors. Don’t hesitate to contact Force 8 to discuss our composite doors.